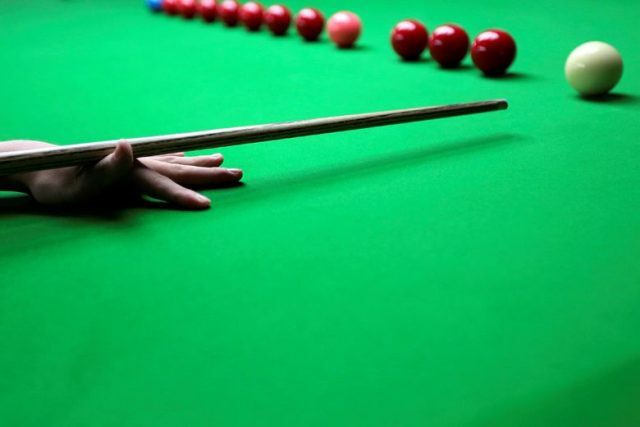 The 10th Independence Day National Bank Snooker Championships went underway in Karachi on Sunday. Muhammad Asif beat Sirbuland Khan 4-0 while Muhammad Bilal defeated Shaikh M. Mudassir 4-1 in the second game. Babar Masih lost to Imran Shehzad 0-4. Muhammad Shahbaz defeated Muhammad Majid Ali 4-2. Umair Alam registered a 4-2 win over Muhammad Ahsan Javaid while Sultan Muhammad clinched a 4-2 victory against Abdullah. Abdul Javaid beat Ali Haider 4-2 and Zulfiqar A. Qadir defeated Sharjeel Mehmood 4-3. Agha Bilawal secured a 4-3 win over Ian Mark John while Shahid Aftab clinched a 4-0 win over Muhammad Sajjad. Sohail Shehzad defeated Muhammad Umar 4-1 while Mussadiq Mehmood defeated Qadeer Abbas 4-2. Muhammad Faizan beat Aakash Rafique 4-2 while Muhammad Asif Tobva beat Muhammad Naseem Akhtar 4-0. Asjad Iqbal beat Haris Tahir 4-2 and Abdul Sattar record a 4-2 win over Usman Ahmed.